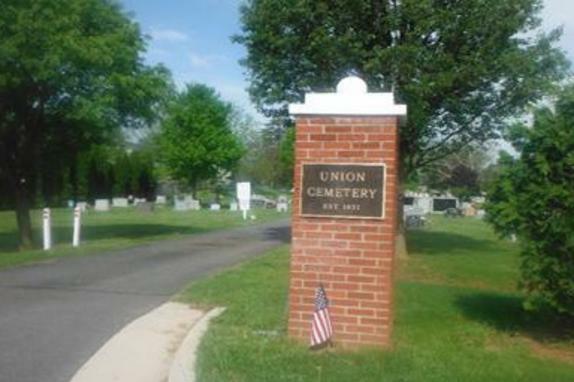 Established in 1855 on the outskirts of Leesburg, Union cemetery was created as a public cemetery open to people of all faiths. 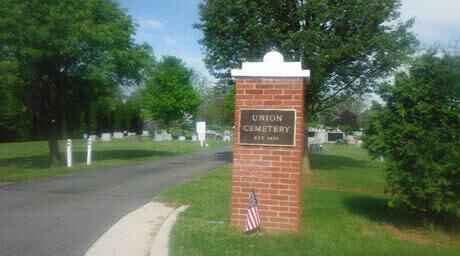 It predated three other Union cemeteries in Loudoun County established at Hillsboro, Waterford, and Lovettsville. The cemetery contains the 1908 Union Chapel and several notable monuments, including a Confederate War Memorial at the north end of the site, and an imperfectly cut 30-foot-high granite column, allegedly designed for the Lincoln Memorial in Washington, D.C., but rejected and brought to the cemetery around 1938. Call ahead for geneaology assistance.